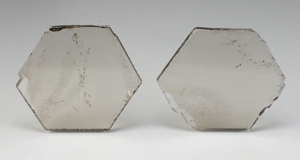 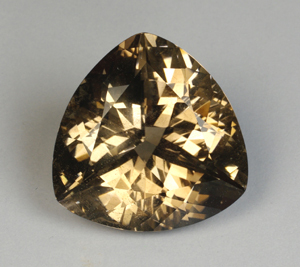 Crystals of smoky quartz and aquamarine were discovered accidentally near Mount Foster during routine base metal exploration in the early 1980s. 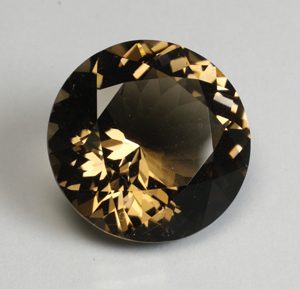 Since that time a small number of smoky quartz crystals have been recovered from miarolitic cavities within granitic rocks. 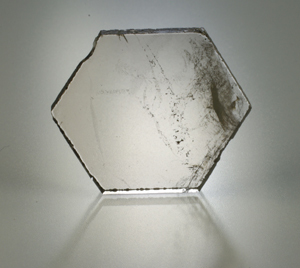 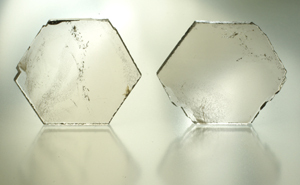 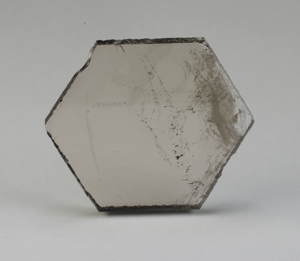 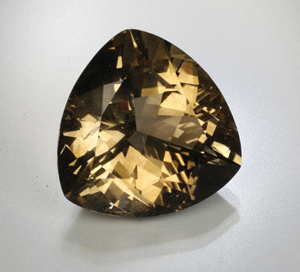 Crystals typically range in size up to 15 cm and exceptional crystals up to 30 cm have been found. 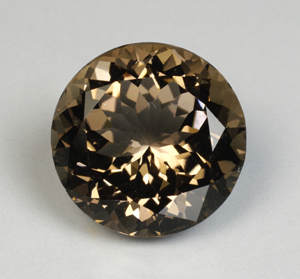 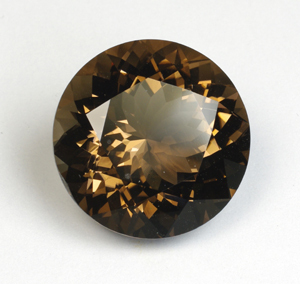 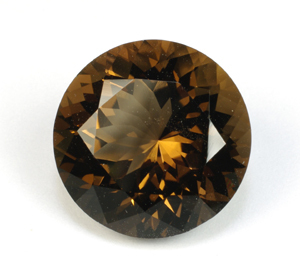 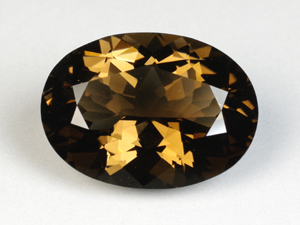 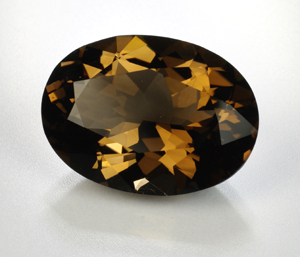 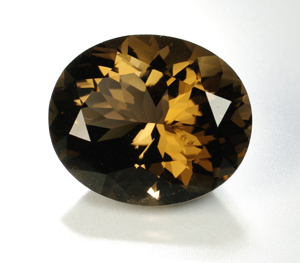 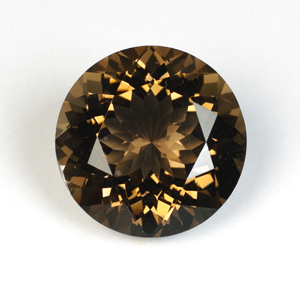 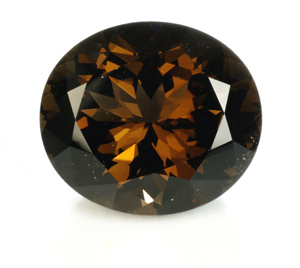 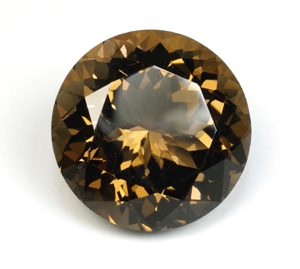 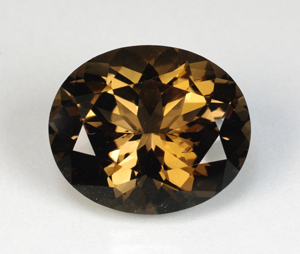 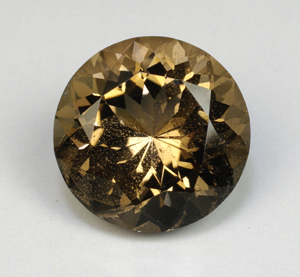 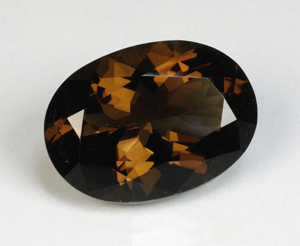 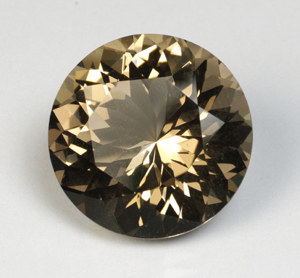 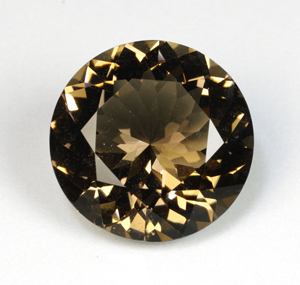 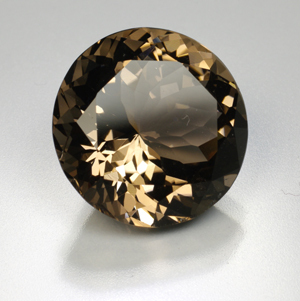 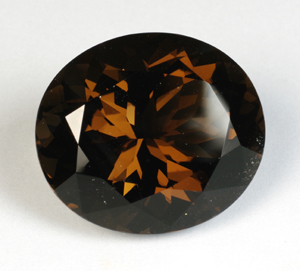 Quartz gems range from colourless to dark smoky gray and gems over 100 carats have been cut. 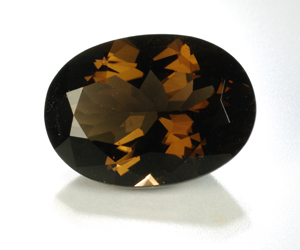 Other gem-quality minerals occurring in these cavities include very small amounts of aquamarine, topaz, phenakite, fluorite and microcline. 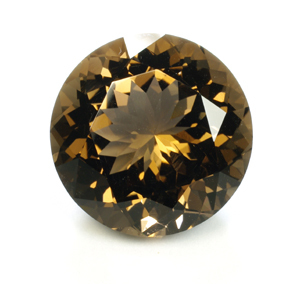 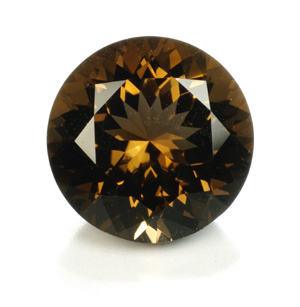 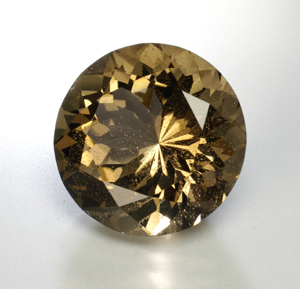 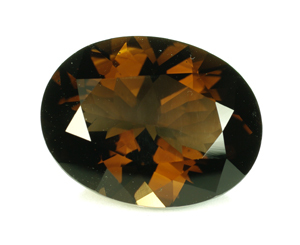 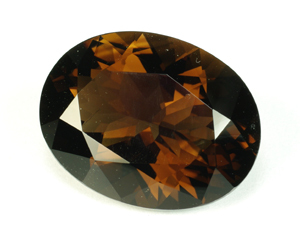 This page lists gems 10 carats and larger. 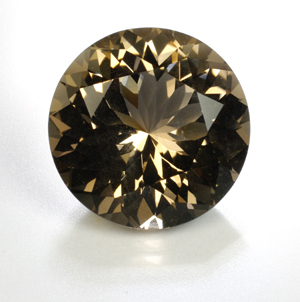 Gems less than 10 carats here.